YouTube Connect is Google’s attempt at taking its feature video brand into new territory. It’s got many people talking, and businesses are rightly worried about what it could mean for them. In this article, you are going to learn about what this is and what it could do to change the business landscape for everyone. 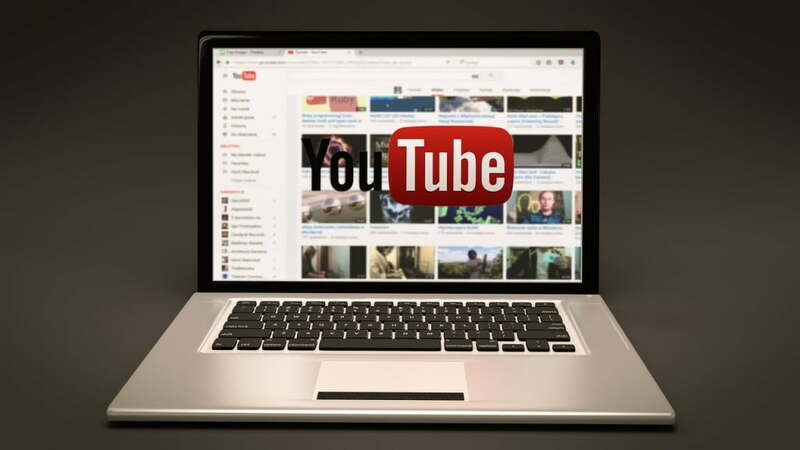 According to Manuel Bronstein, the head of product for consumers for YouTube, he feels as though YouTube and video go hand in hand and that live has always been a part of videos in the first place so that is what makes this new change even more exciting. And that’s what YouTube Connect is. This is about bringing live streaming to a platform that has been synonymous with static videos. This could entirely alter the landscape of business and video marketing. It should be noted that video streaming has taken off in a big way, which is what has prompted this change. It’s become an integral part of marketing as platforms like Periscope and Twitch have come to prominence. This is no longer hype as thousands of companies aim to use it for marketing purposes. Facebook Live and Meerkat were video streaming platforms that flopped. This is not the first time that a major company has attempted to make video streaming work. This is why this inevitable move from YouTube has no guarantee of success. 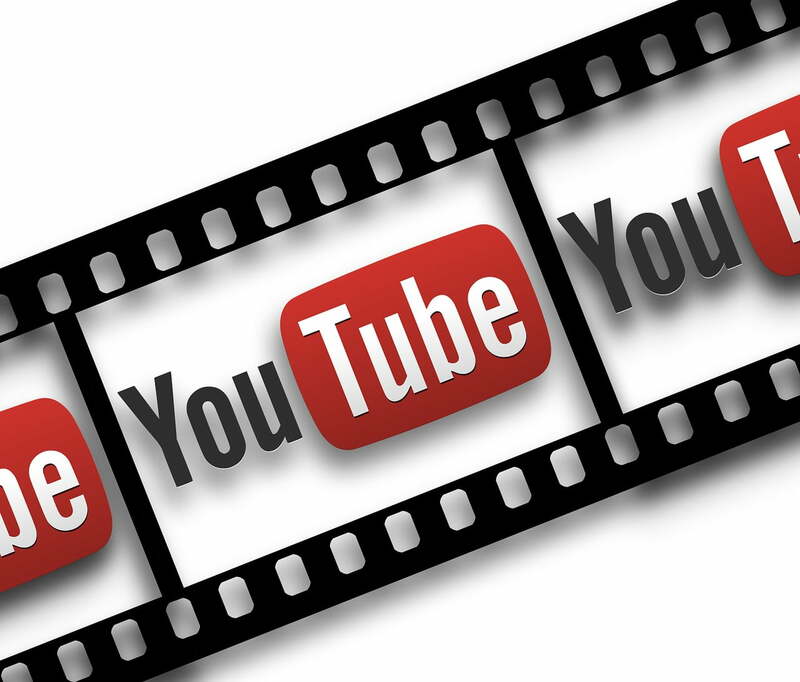 You may be wondering how YouTube is going to be different from its competitors. The Creator Studio has already allowed people to make videos for live streaming, after all. To enhance these features, Google has made YouTube Connect a standalone mobile platform. This will be an application that can be downloaded onto all major mobile devices. It should be noted that Google has remained quiet when it comes to new features and capabilities. There’s currently no release date set for this app, though. Despite there being no official release date, Google has already taken action by teaming up with its most prominent users. Not only will these users be encouraged to promote the product, but they will also be streaming videos in collaboration with Google. The idea is to make this a platform that is primarily promoted and pushed by users, rather than a grand marketing campaign from Google. Businesses have their eye on live streaming because it’s become so popular. The YouTube Connect platform is expected to allow people to control the broadcasts they view and to store them for later use. It’s expected to be entirely integrated with the main YouTube website. For businesses that already have YouTube channels, this will force them into contact with live streaming and growing their followings. If successful, video streaming will only become more prominent. It will drive more businesses to take advantage of live streaming in some way. In many industries, it may even become mandatory in order to avoid falling behind competitors. It’s important to mention that video streaming, while a powerful tool, is by no means applicable to every industry. Entertainment companies, for example, will find a lot of benefits in adopting live streaming, but a firm like an accountancy firm will gain little from it. Naturally, there has been a lot of pessimism regarding YouTube streaming. The reality is this has the potential to take the relationship between the customer and the business to a whole new level. There’s a strong chance that it will lead to more customers becoming engaged and businesses being able to boost the number of loyal customers they have on their books. Currently, most businesses will host a live stream on a site like Periscope, before uploading the whole stream on YouTube as a static video later. This is a long way of doing things and makes a lot of work for businesses. YouTube Connect will make this easier because broadcasts can automatically be saved for viewing later, so there’s no need to re-upload a stream to a separate website later. The only businesses that YouTube Connect spells bad news for is existing video streaming services. There’s an air of finality in the air because YouTube is unrivalled in the video entertainment industry. Its brand recognition value is unchallenged and it’s unlikely that anyone will rise to challenge them in the video streaming industry, if YouTube Connect gains any traction. The fact is that YouTube Connect is coming this year and businesses have to prepare for it. With so much about to change, this can all seem incredibly overwhelming. At this stage, it’s wise to begin considering strategies for how you are going to incorporate live video streaming into your marketing campaign.